This machine can be used in processing various levels of raw materials such as cotton and fiber. Impurity and dust can be removed by this machine, making the raw material clean, soft and toasty. 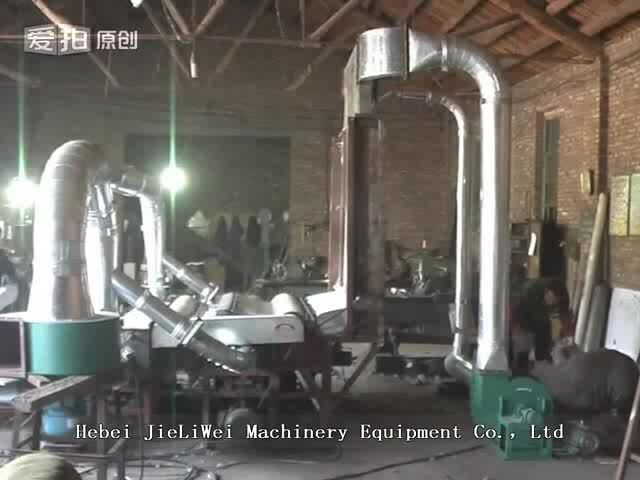 It adopts computer program, feeding by inhaling, thickness is adjustable, operation is simple and high production. The machine is applicable for quilt batting,comforter wadding and felt.